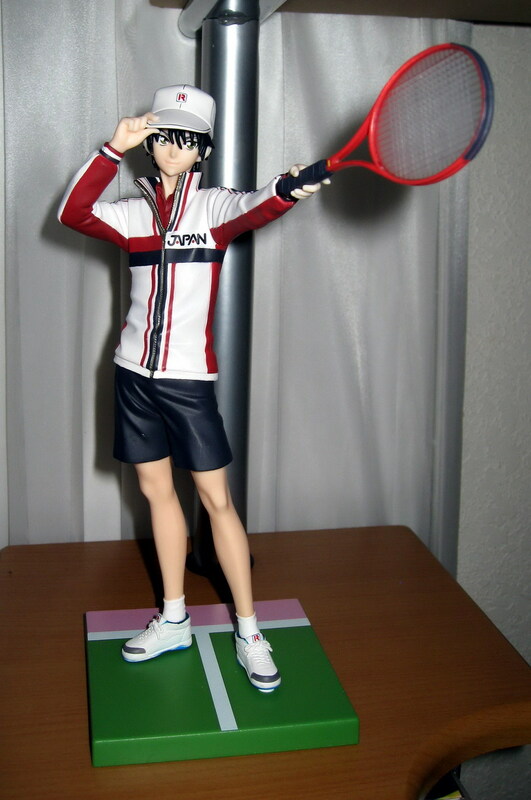 I thought this was a smaller figure but it's actually the HIGH QUALITY premium figure!!!!!!!!!!!!! 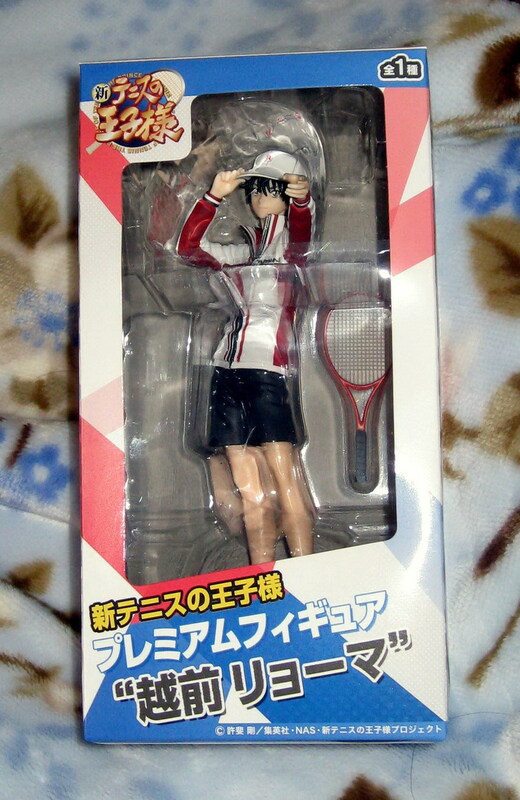 It's soooooooo nice, I can't wait to see Shiraishi!!!!!!!!!! 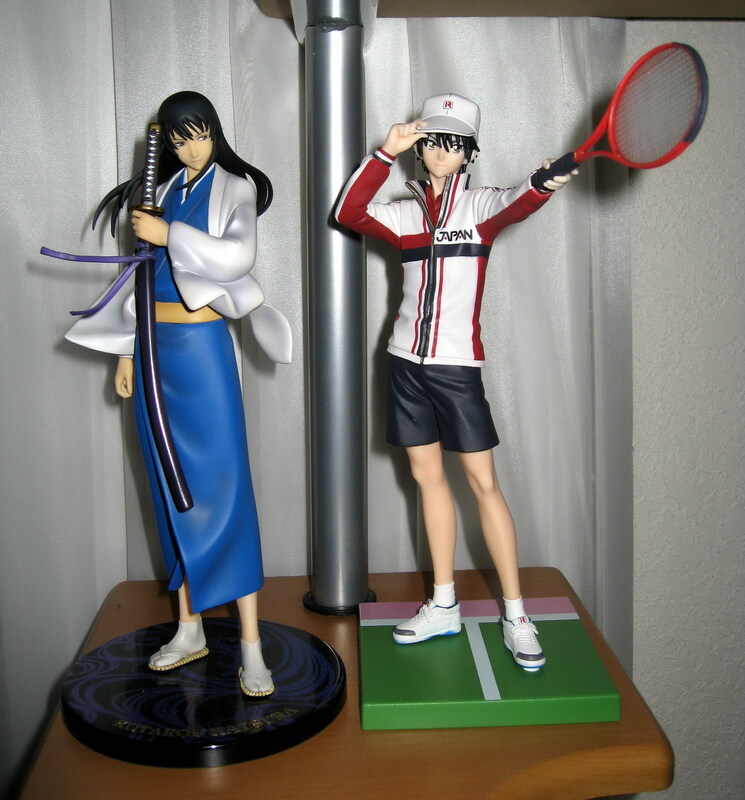 Totally worth the investment~~~ I compared it to my G.E.M Katsura figure and they are the same size! 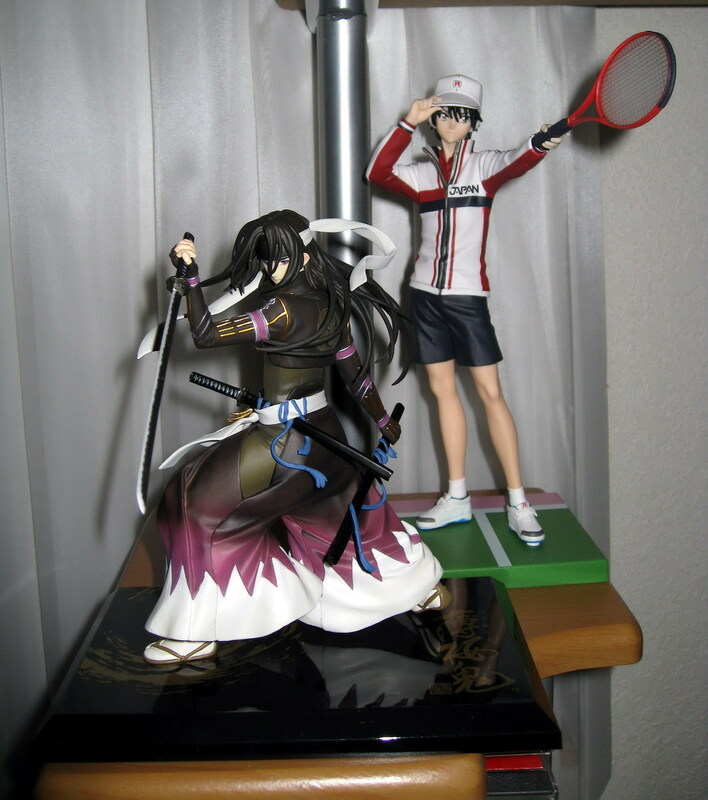 Ryoma is 1/8 scale just like Katsura, so Shiraishi will also be 1/8 scale, REALLY NICE AND BIG!!!!!! I haven't~ Can you send me the link?